Reading International Education Statistics overviews the many reports and statistics available for professionals working within international education and serves as a database for professionals seeking to compile pieces on the industry. This course also provides a robust explanation on how to interpret some of the statistics available for the Australian market, which can also be applicable to other markets. 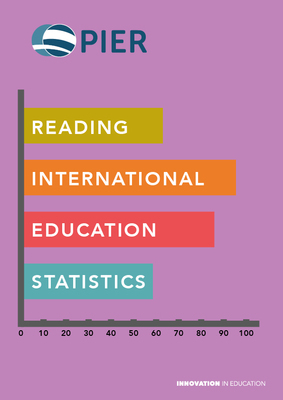 From differentiating between an enrolment and a commencement, through to satisfaction levels and agent performance, Reading International Education Statistic (RIES) helps professionals measure their performance against state and national levels.